A droplet scroll animation for the three-lined button on a navbar. It helps saving space in your website by avoiding sticky or auto-hide options on scrollbars. This menu also makes use of a flat style art keeping it simple yet stylish. 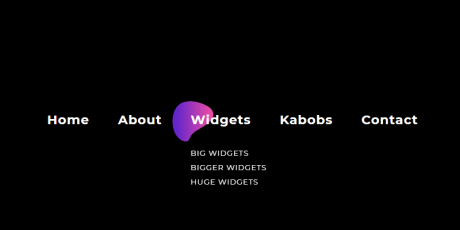 Created by CodePen user Leon Heess. 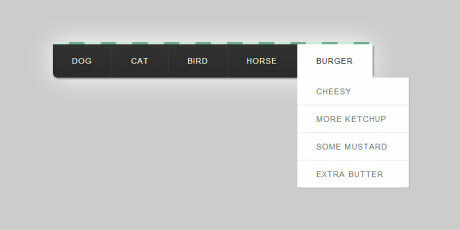 A Navbar menu with an active on hover round selector that changes its shape for each option on the element. The forms are achieved by making use of SVG and its morphing capabilities. Created by CodePen user Dejan Babić. 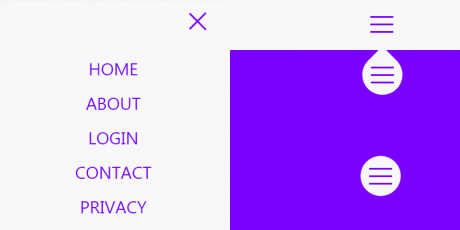 A snippet for a responsive rotating menu built on bootstrap for the layout/grid system. 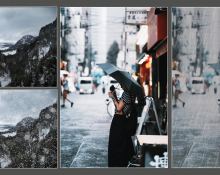 It only uses the default navbar to apply a "transparent" look. Once you click the top icon it deploys an animated menu that rotates 45 degrees and displays the menu options. 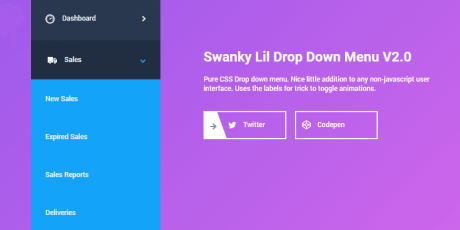 Dropdown menu crafted in pure CSS, with hovering effects for each category and using labels to trick the toggle animations, it also allows multiple categories to be displayed at the same time. 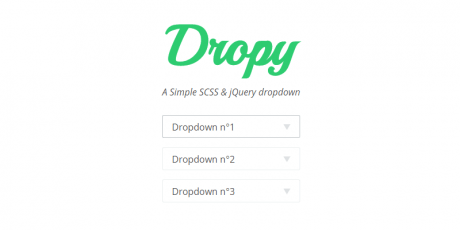 Dropy is a simple jQuery drop-down that is beautifully styled thanks to SCSS. 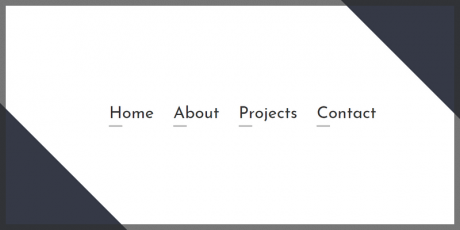 Is is composed of three select options that you can easily grab for any project you have next. 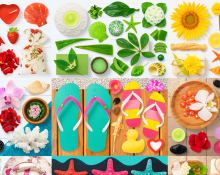 This code snippet is free and it was created by Thomas Bekaert. 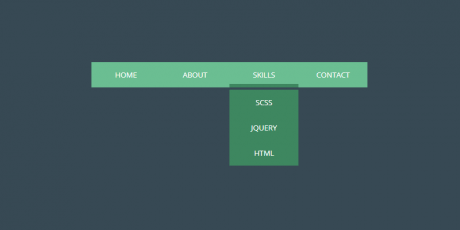 A good-looking, flat drop-down menu created with HTML and CSS. 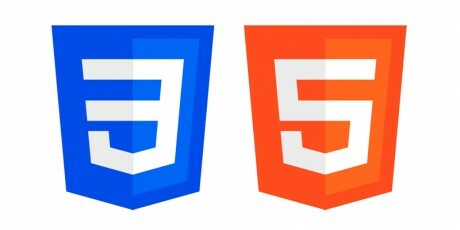 It is responsive, meaning it will react and adjust its size on any type of screen and device. 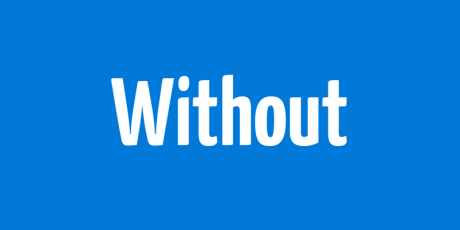 Its main advantage is represented by some great performance given its lack of animations and simple design. 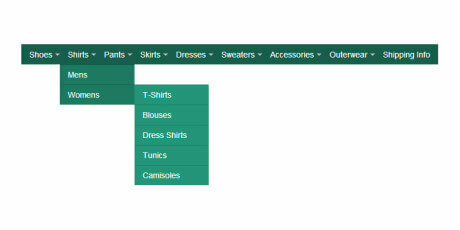 A large drop-down menu inspired in the one found at Microsoft’s website. Useful for displaying vast amounts of options without draining all the space available. Also, it's possible to adjust the menu in order to use it with smaller screens and devices. A smooth and adaptable menu that will adapt to different screens and provide quick access to several levels of selections. 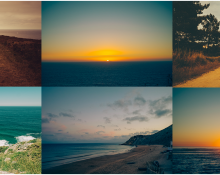 It was created by Micah Godbolt and uploaded to CodePen.